Child development experts have believed for many decades that when a mother does the worrying, children are able to take on the challenges they face more easily because they know their mother is always there doing the worrying for them. In that sense it liberates the child because the child knows her mother shall prevent her from doing something that's too risky or just not in her best interest. So while worrying is burdensome, it can have this very positive outcome. This doesn't mean kids then throw caution to the wind, but they are able to adventure a bit outside their comfort zones, take on new learning, enjoy adventuring, and spread their wings. 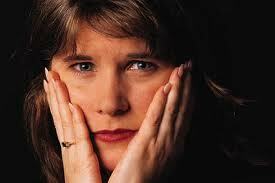 What are three common worries mothers have, and when is worry too much worry? 1. Mothers often worry in a reasonable way about their child's good health and nutrition. This is a mother's job as long as it's not so excessive that it preoccupies her, raises undue anxiety, and in turn, instead of liberating her child to enjoy her well-planned meals as well as eat unhealthy snacks now and then, it draws the child's attention too much to her food intake. This can lead to eating problems for some sensitive children who read their mother's food planning as something to be concerned about. Too much mother worry about food leads children to become anxious about being too fat or thin, too healthy or unhealthy, or they begin to gain and lose weight cyclically or use food emotionally. 2. Mothers often worry about their child's education. Again, this is a mother's job to find good learning environments for her child in school and outside of school. Children beginning around third grade begin to feel competition and face grades and testing and need their mothers to remind them that learning is supposed to be fun, intriguing, something one does for its own sake to enjoy life. Mothers can catch themselves worrying too much when they feel the need to check homework of even good students every night, reward or punish for grades, compare their child to other children, and in effect, create problems where there are none. 3. Mothers worry about whether their children "fit in" and are socializing well. Different children are more or less introverted or extroverted. This is natural and kids socialize at their own pace. Mothers can sense they are worrying too much if their kids never discuss friends with them, avoid having friends over to visit, or their kids blatantly tell their mothers to "back off" when discussing their social life. It's a difficult road for mothers because children may hold back telling you when they are teased or feel left out or don't choose to stay close to a friend who trails them. So the best course to follow is to have periodic conversations about daily life, so your child knows he can trust you to come to for advice and comfort as needed and that you will keep your distance when you sense your child is trying to be more independent. Too much worry results in sensitive kids becoming worriers themselves. If you see signs of this anxiety, then you know you've gone too far. But, the bottom line is that mothers take on the responsibility of worrying because they love their child and want his or her happiness. So, don't berate yourself for being a worrier, remember it does give your child a great sense of security to know you are looking out for her or him and always have their best interest at heart. 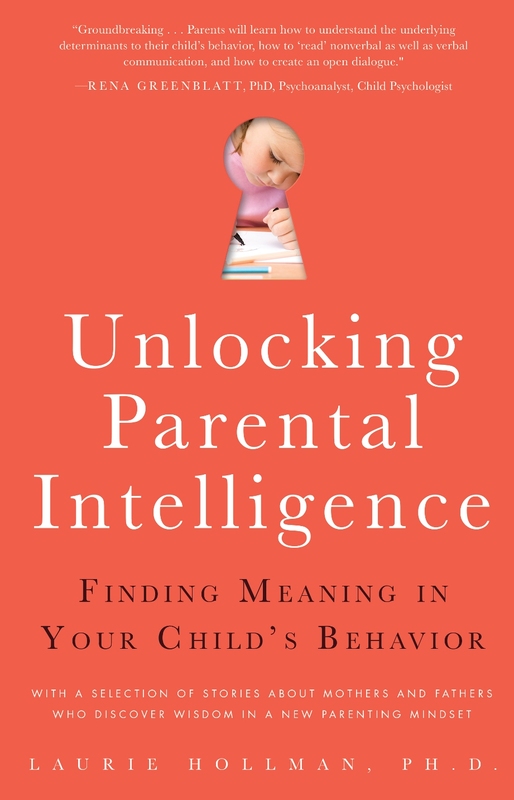 Laurie Hollman, Ph.D. is a psychoanalyst whose book, Unlocking Parental Intelligence: Finding Meaning in Your Child's Behavior, is found on Amazon, Barnes and Noble, Familius, and wherever books are sold.